We would like to take this opportunity to thank you for your participation at the Clinical update on Cardiac MRI & CT 2017 in Cannes. We believe that this meeting - again - has offered a unique view into the newest Cardiac MRI & CT technology. 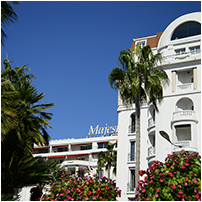 We hope that you have enjoyed not only the meeting itself but also the atmosphere of Cannes, the Social Events and the interaction between attendees. Just look up our Photo Gallery, there you can find some impressions of the meeting. We are looking forward to seeing you again at the next Clinical Update. The course directors are planning some changes concerning the international Clinical Update on Cardiac MRI & CT. 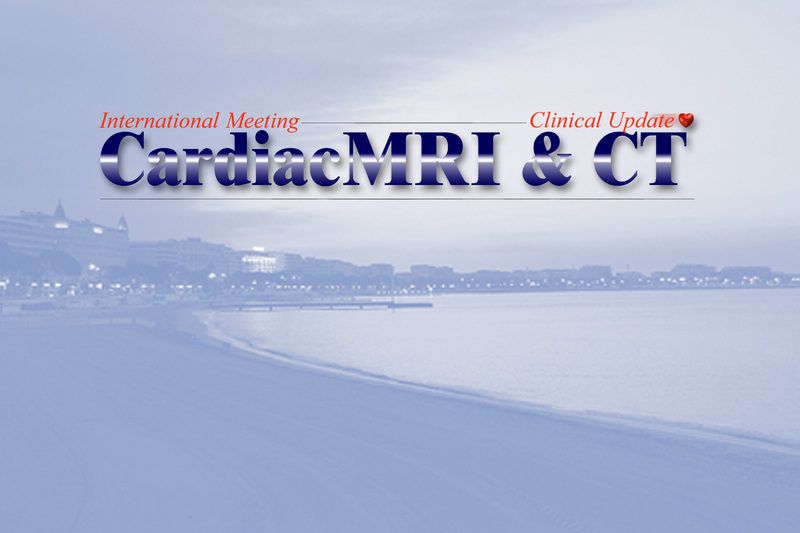 Therefore they have decided to organize the next international Cardiac MRI & CT meeting in spring 2019. We will post further information here as soon as it will be available, and also send updates by mail.